Ages are calculated from the players age as of December 31, 2019. For the 2019 season Killara will be offering a discount of 10% to families that register three or more immediate family members. Got a friend new to the sport? 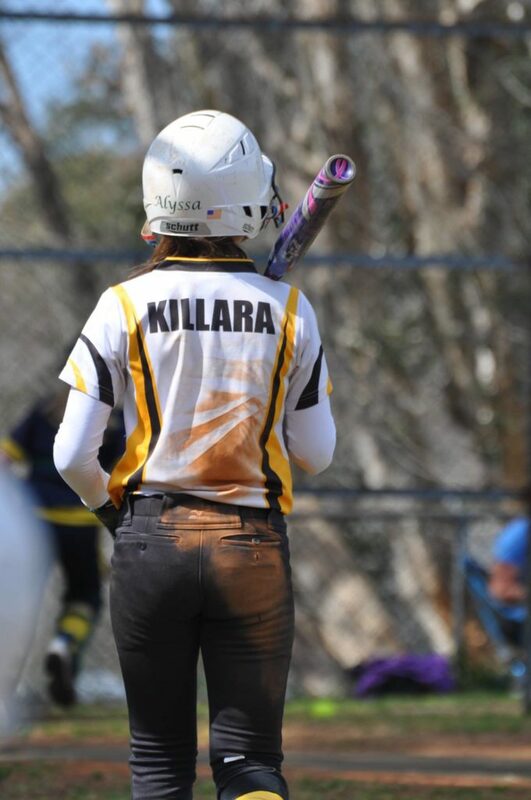 Bring them to Killara Softball and we’ll give you $10 to be spent in our uniform store. Email tracy@verteck.com.au with the name of the player you’ve brought to the club, you will then be provided with your voucher. Since 2018, families of school age children have been able to utilise a $100 voucher from the NSW Government to offset these fees. For more information and to apply for a voucher click the link below.